Looking for water ski events in #Ontario this summer? 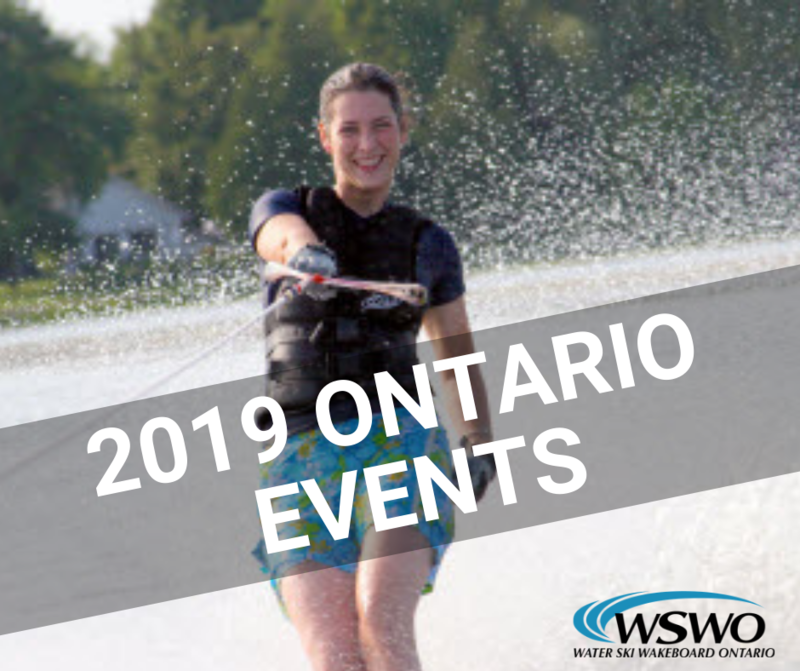 Water Ski Wakeboard Ontario‘s 2019 #waterski event list is now available!!! !